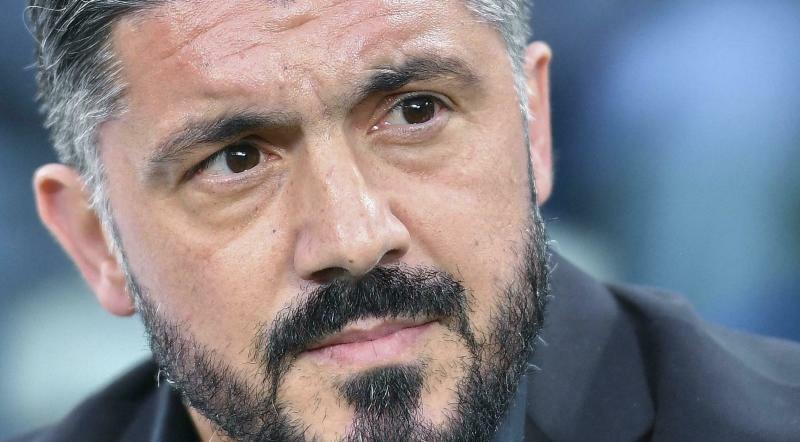 "(Milan) has failed to comply with the break-even requirement during the current monitoring period assessed in the 2018-19 season," UEFA said in a statement. 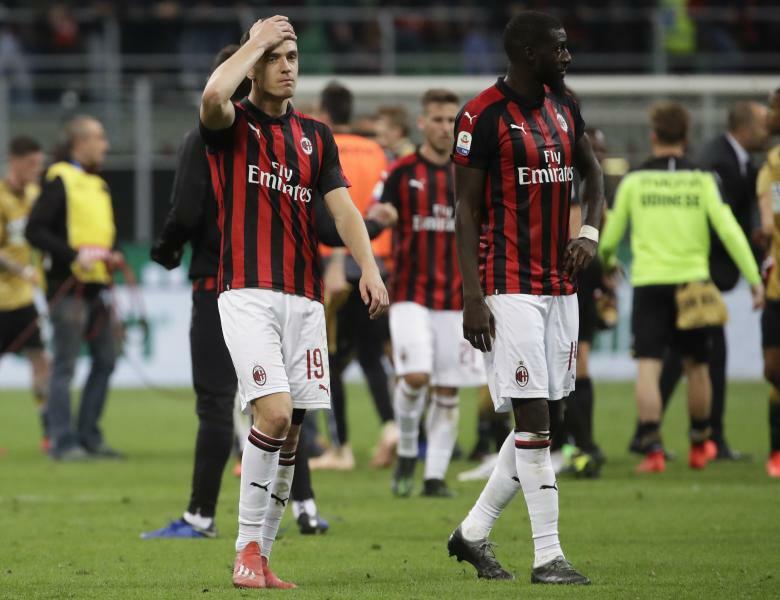 The latest case is separate from the club finance panel's judgment in December that fined Milan 12 million euros ($13.5 million) of Europa League prize money and threatened a one-season ban from European competition. The previous case, which included Milan winning a Court of Arbitration for Sport ruling to overturn a ban from this season's Europa League, covered a three-year assessment of Milan's finances up to 2017. UEFA's financial fair play rules require clubs to approach break-even on their business, excluding investments such as stadium building and youth training. UEFA's club finance panel assesses the accounts of all clubs which qualify to play in the Champions League and Europa League. Milan failed to advance to either competition for three years until finishing sixth in Serie A in the 2016-17 season. Elliott's business plan for the club persuaded a CAS judging panel that UEFA was too strict in imposing an immediate one-season ban from the Europa League. UEFA said Wednesday that Milan has appealed again to CAS to challenge the punishment announced in December. That sanction includes limiting Milan's squad to 21 senior players instead of 25 for the next two seasons of European competitions. UEFA gave no timetable for a verdict in the club's latest breach of financial fair play rules.